Today´s article is about some New York designers and studios that are hitting the scene. 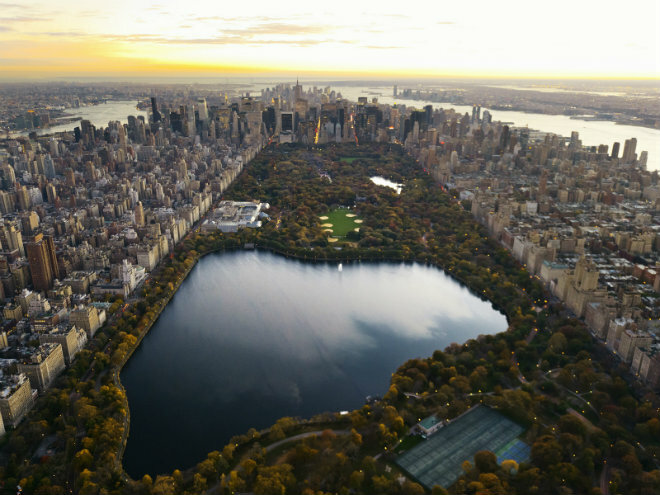 No one can deny that NY is the dream city for designers.The city where trends are set, and where high-design and fashion meet. So keep an eye for these guys, because they definitely worth a bit of your time. Tan, a co-founder of international design collective Outofstock recently contributed to the Furnishing Utopia exhibition as part of this year’s Sight Unseen Offsite. Designers were challenged to create furniture and homeware based on Shaker artifacts. Tan’s pieces included chairs and stools that could be hung on wall pegs and containers that were assembled from flat sheets of colored leather using poppers. 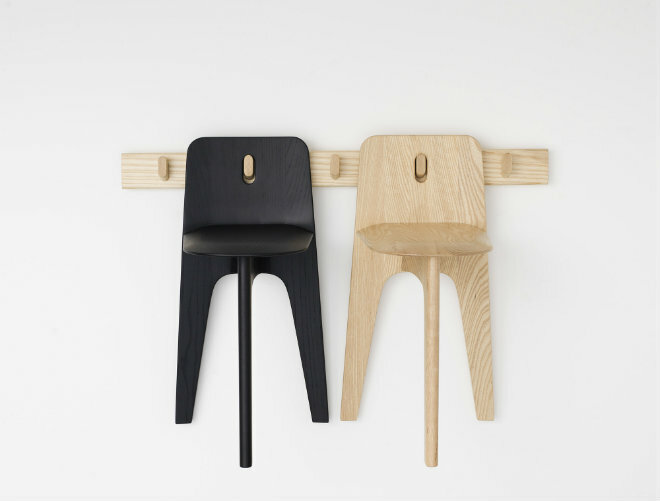 With Outofstock, the designer was involved in a range of interior, furniture and product design projects. 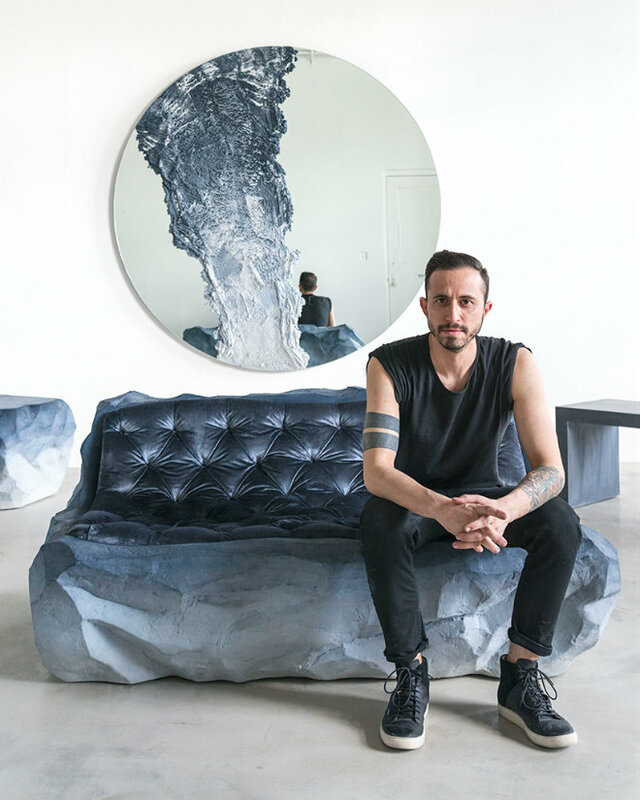 Although his career began over 10 years ago, Fernando Mastrangelo has received a recent surge of attention after exhibiting his work in New York. The designer uses materials like salt, coffee, sand, glass and cement to transform otherwise simple furniture and homeware pieces into amazing artwork. Ladies & Gentlemen Studio founders Dylan Davis and Jean Lee create lighting, furniture, and accessories with a focus on geometry and texture. 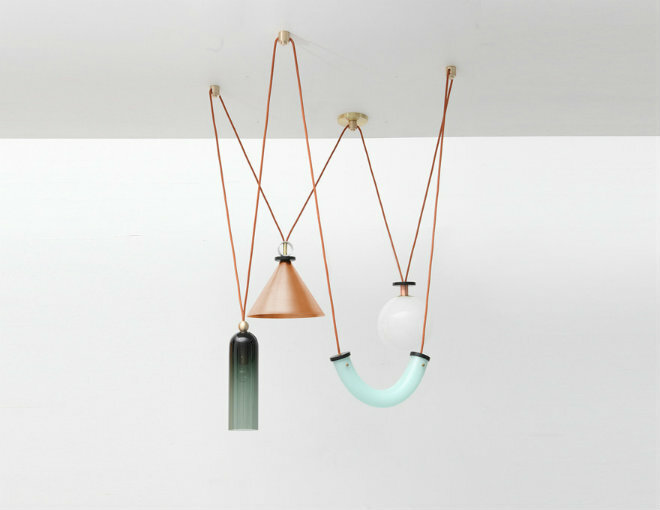 Ladies & Gentlemen Studio’s Equalizer lamps feature colour-tinted pendants that change color when switched on. Fort Standard was previously known for its smaller accessories, but they founders (Ian Collings and Gregory Buntain) have recently decided to upscale their material experiments into larger furniture pieces. 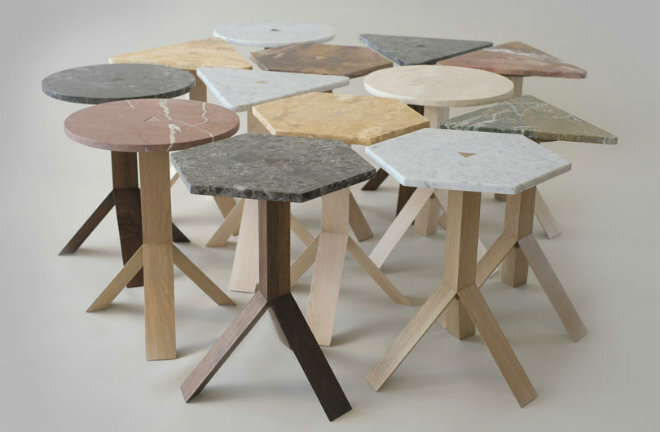 Working with soapstone, wood and leather, the designers created the Quality of Material collection shown at Collective Design. The soapstone was turned into a stacked cabinet with triangular patterns milled into its side. We really hope you liked our article. Feel free to pin all the images to your Pinterest board where you keep the best inspirations. You can also print the images and use it on your mood board. You can also visit our Pinterest Board in order to find more inspirations on interior designs and architecture. Get more ideas for your interior design projects!